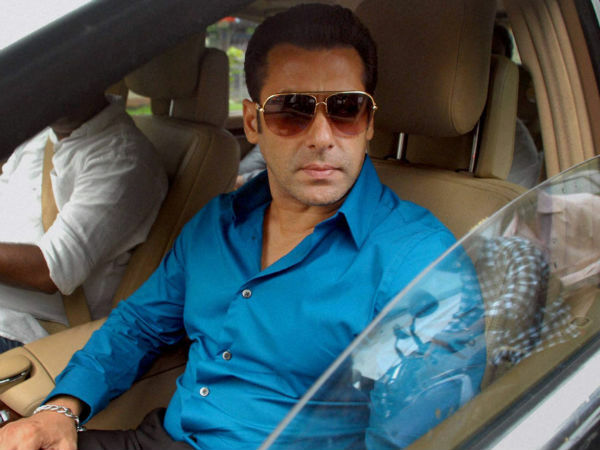 Bollywood superstar Salman Khan was supposed to travel to London for the shoot of the upcoming Sajid Nadiadwala’s movie, but the ‘Dabangg’ actor could not leave the country as he was not allowed to get a visa for the UK, according to media reports. Reports have said that Salman’s visa has been rejected and no explanation has been given regarding this issue. The shooting of the movie is underway and the actor was supposed to join the cast and crew last week. However, his visa got cancelled, due to which he could not fly to London. No one actually knows what is the reason behind this, but some insiders have revealed that the ongoing proceedings against the actor – like the hit and run case – might be the main reason for the rejection. Moreover, securing a UK visa is not easy these days, as the rules have become a lot more stringent. Even an ongoing court case against someone – irrespective of the power and position of the person – can go against securing a visa for the UK. Charges have been framed against the “Hello Brother” actor and the case has been adjourned till August 19, 2013. Khan is expected to apply for a visa again next week, but it cannot be said if his application will be accepted this time.